Bathroom Quotes - Get 4 Quotes Quickly! 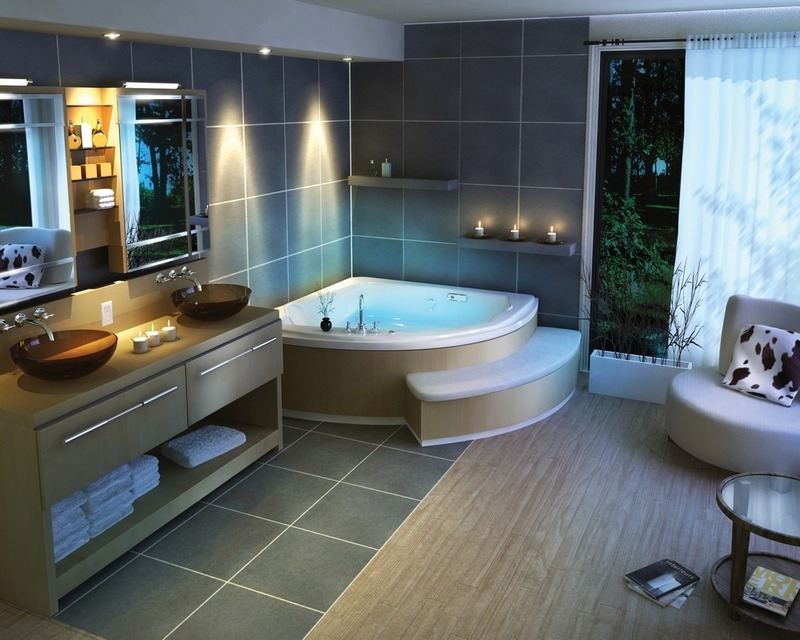 Bathroom Quotes and installation pricing varies from provider to provider. 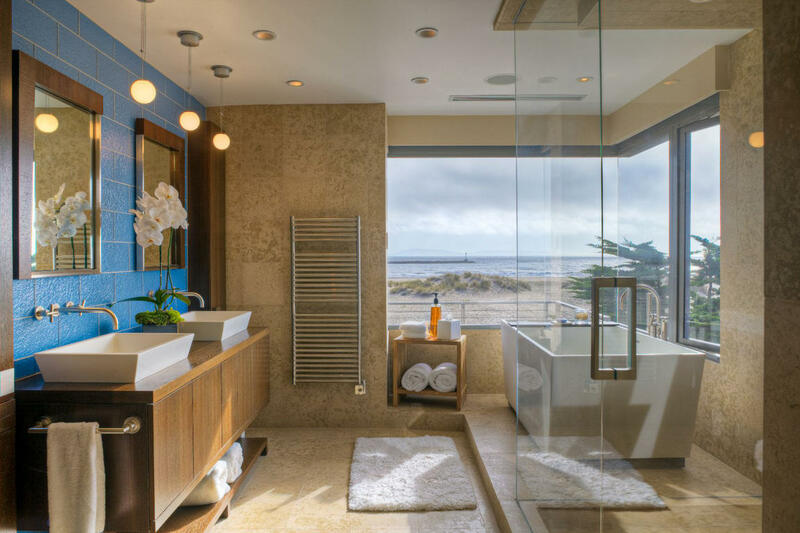 Whether you are building a new home or renovating an old bathroom, our bathroom quotes design guru’s would love to help bring your bathroom to life! Complete our short form below and receive up to 3 separate quotes from trusted professionals. 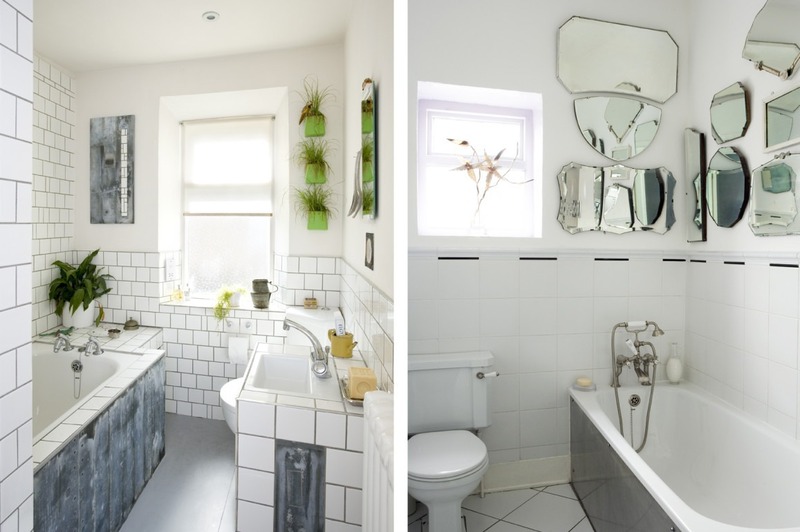 People spend a lot of time in their bathrooms and a well designed bathroom can add great value to a home. It’s a space that should be enjoyed. 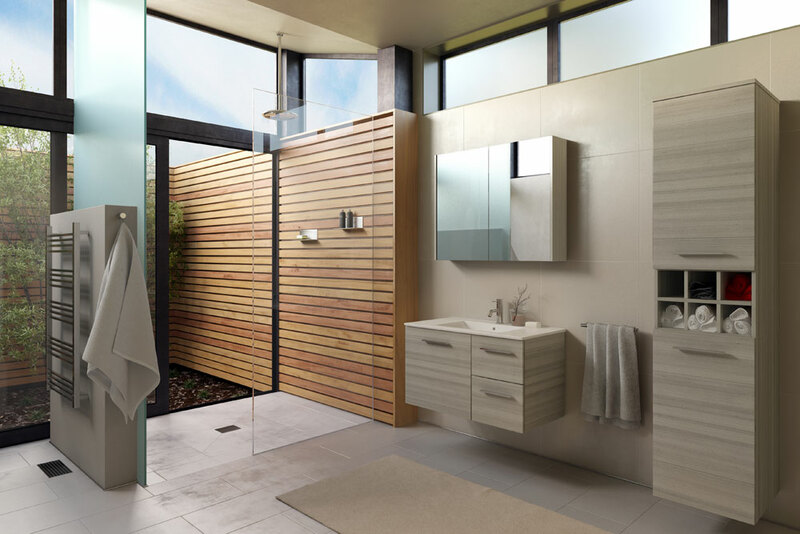 We cater for all types of bathroom designs, from wooden cupboards to glass, steel, marble, granite and everything in between. Bathroom pricing ranges from below R50 000 to over R200 000 depending on the size of the bathroom and finishes you desire. We recommend starting by completing our form above to get up to 4 separate quotes from independent, trusted installers. Let our bathroom guru’s give you their expert advise and find a solution that meets your requirements and your pocket. Are You A Bathroom Company? Become A Bathroom Quote Partner! We at bathroomquotes.co.za are passionate about getting you in touch with the right company to build your bathroom, be it big or small. When you complete our form, we contact our network of top professionals who in turn contact you to give you their best prices. We do not pass your details on to anybody else. 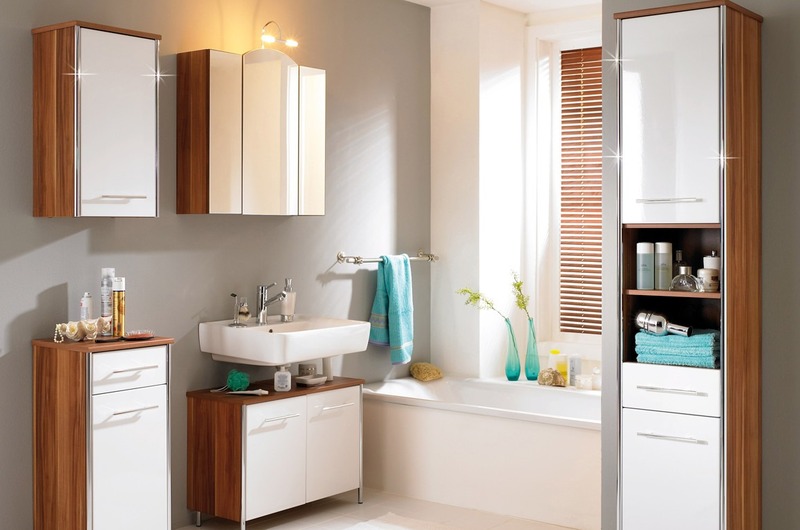 When looking for a new bathrom, prices vary wildly, so why not get a quote from us? It takes just seconds, and we will get back to you in minutes, not days! I wanted to remodel my house and thought I would start with the bathroom. I had tried to contact a few companies myself but it was turning into a nightmare. When I found your site I didn’t think much of it but the companies got back to me quickly and I settled on a quote I was given a few days later. Now my bathroom is all done and I couldn’t be happier, my wife is also very pleased with the results. 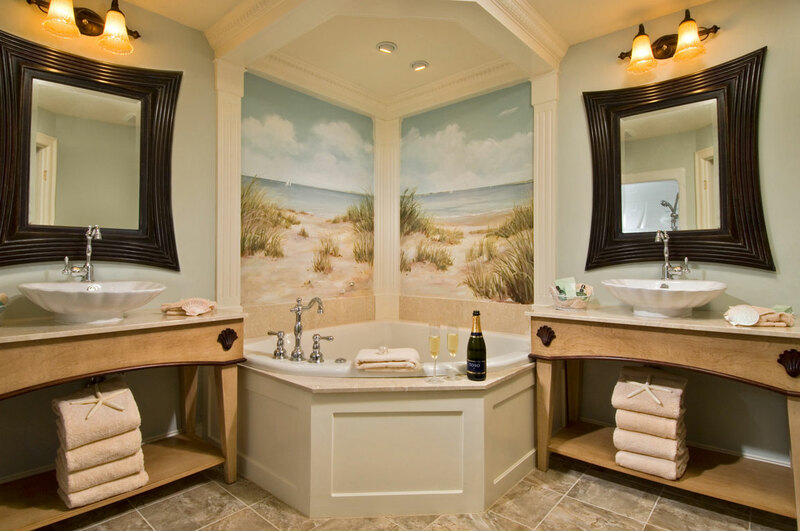 Bathroom Quotes offers you a completely free service. Hassle free, obligation free, and at no cost to you.